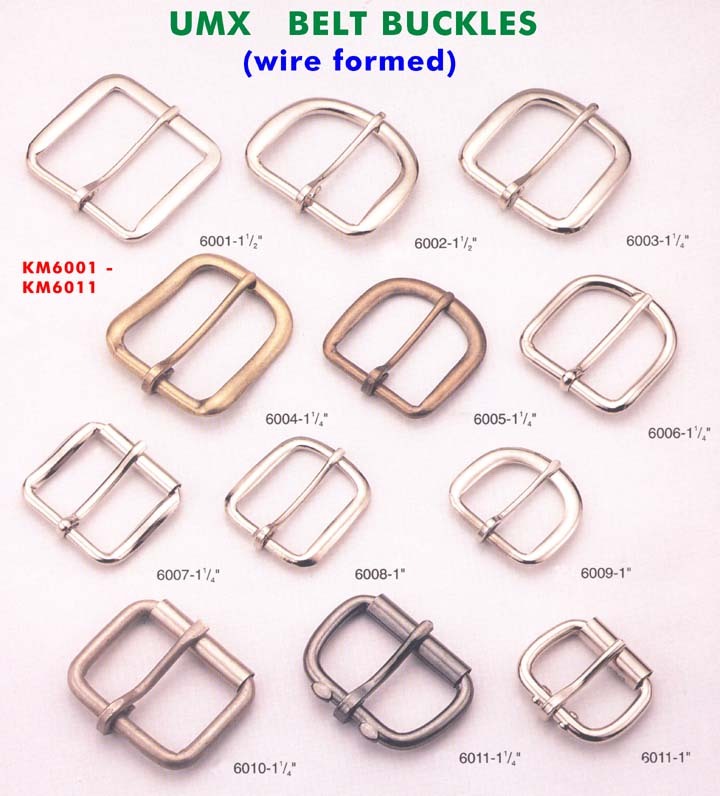 Wire formed Buckles - The Super Low Cost Buckle Series. These heavy duty wire formed belt buckles can be used as a belt buckles or buckles for luggages, bags, dog leash, handbags, footwear, or leather goods. Wire formed Belt Buckles - The Low Cost Buckle Series.